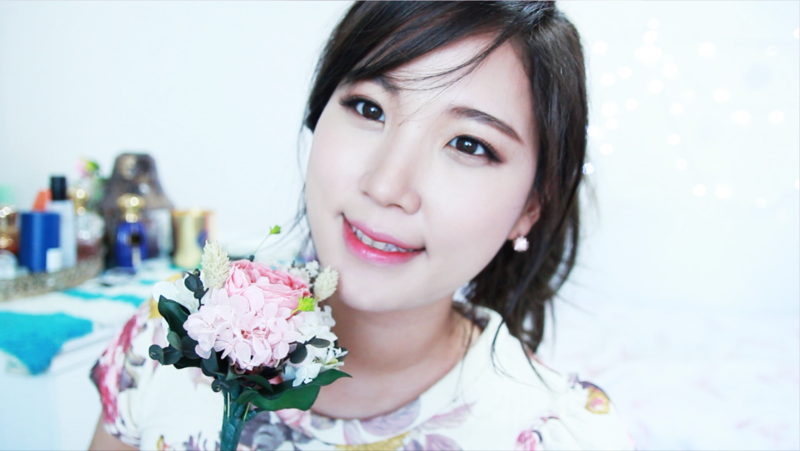 I wasn't curious about CC creams at all to be honest until I met Laneige Water Base CC cream. Laneige jumped on the CC cream trend quite late, and I think it had its own reason for it. 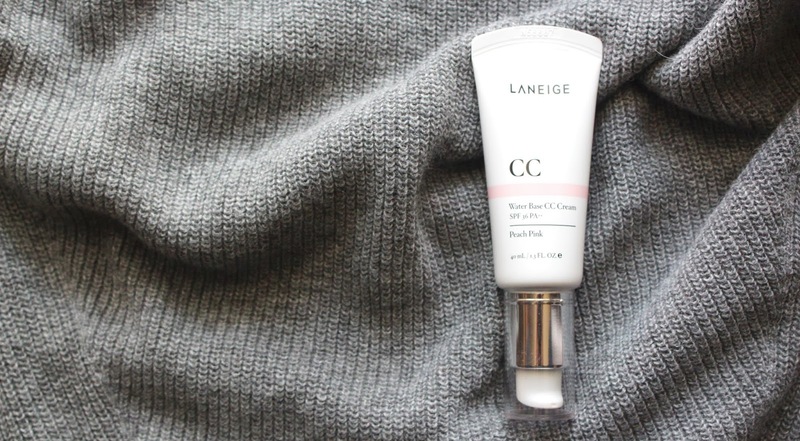 As Laneige always has their superior water bank technology, they decided to make something different with their CC cream. We finally have something 'water-base' in Korean BB/CC creams market, thanks to Laneige. CC cream supposedly stands for color correct, but I want to use complexion correct for this particular CC cream. 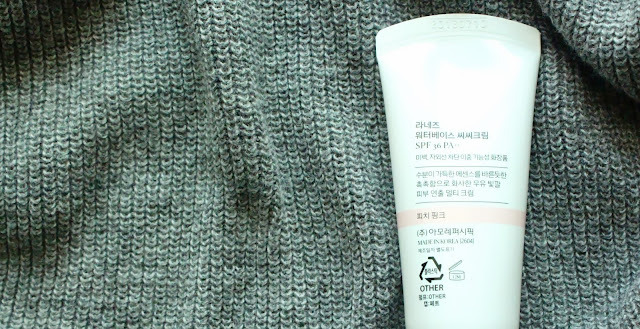 Laneige Water Base CC Cream is claiming it's brightening and it has SPF 36 PA++. However what makes this CC cream so special is that the fact this is WATER BASE. It could be removed with just your normal cleanser instead of makeup cleansing oil. I never tried it though but I definitely feel it feels very hydrating unlike any other oil base bb creams or foundations. 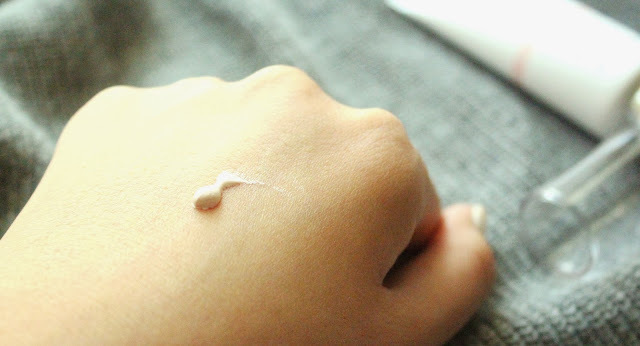 I instantly felt my skin was soaking up the moisture, seriously I haven't had any similar sensation like this in any other foundations. A close one would be Holika Holika Aqua Petit Jelly BB Cream. But the hydration here lasts longer on your skin like a moisturizer and it feels so pleasant on skin. 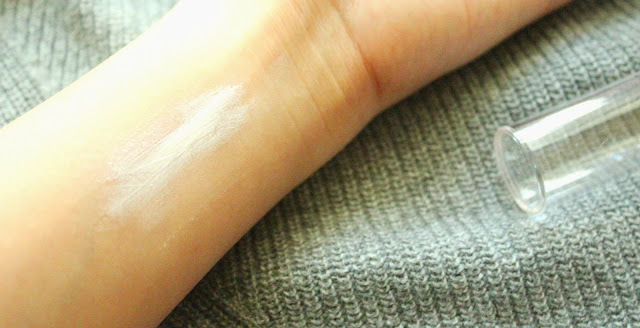 It blends very easily into your skin like a moisturizer as the consistency is very light-weight. 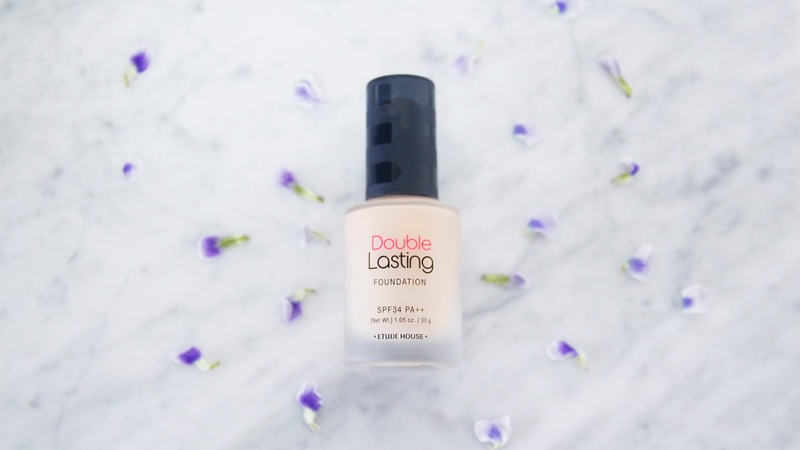 However I am not so sure if this will last long on its own, because I always layer under my foundation or cushion foundations. It barely has any color in it but it definitely corrects and evens your complexion. I found that this could be the perfect one for faking as you're wearing nothing on your skin. But it will still remove your dullness and brighten up a little, in a very subtle way. It's perfect for a makeup primer to make your complexion a bit clearer. It's going to create a better canvas to start with. 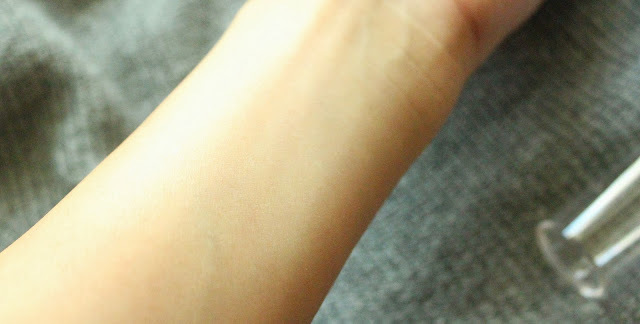 I chose color #1 Peach Pink because I have yellow-beige undertone and this neutralizes my skin tone. As a lot of Korean makeup brands love to put scents in it, this wasn't an exception as well. It has a light fresh floral scent but not irritating at all. The scent fades away as you blend the cream in it. I think in pair of Laneige BB Cushion, these two would be a perfect combination to create a dewy, healthy-looking flawless look. I am loving the BB Cushion by the way. (Click here to see the BB Cushion review!) The fact that this Laneige CC cream quenches moisture on your skin is a big plus. But on the other side, I am not so sure if I would repurchase because I use this as a sub-product for layering under foundation. And I feel like there could be many alternatives already. But still, I am very impressed and happy by the texture and the beautiful, youthful glow it gives. I really like the concept of CC creams, but I agree you need to have a good skin for it. I was thinking of trying this..but if the coverage is so light then...hmm. Idk, may be I should still give it a try cause it's hydrating haha. Thanks for the review! If you want some color and coverage, try Laneige BB Cushion. CC cream is more like a makeup base(primer). Hi there! I gotta say, I love this review! Wow! Actually I've been waiting for Laneige to release their version of CC cream. I'd love to try this product. Love it more if it's hydrating and gives the dewy look I want. Anyway, thanks for sharing this, love! I do want to read more reviews like this from you. So I followed you on GFC and Bloglovin' as well. do drop by my blog and say hi! Seems interesting product. So tempted to buy one. iv never tried a CC cream before but will definitely go try that one out! Thanks for the review! Have you tried the Laneige Snow BB Cream in the tube yet? I need a longlasting cc / bb cream with a natural good coverage.